JAL, N.M. (KRQE) - It's a big payday for a local newspaper in Jal. The city of Jal is agreeing to pay more than $400,000 to the publication to settle a lawsuit that alleged local officials withheld public documents. 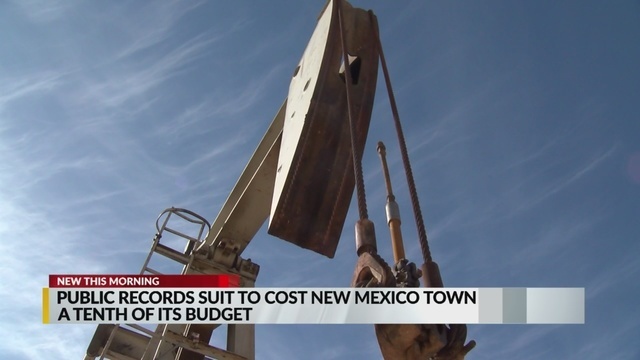 According to the Santa Fe New Mexican, the lawsuit began in 2016 when a couple of Jal city councilors raised concerns about oil production disposal being put into an aquifer the city wanted to use for drinking water. Regulators say they didn't find anything concerning. However, a letter from regulators to the well's operator noted several issues.